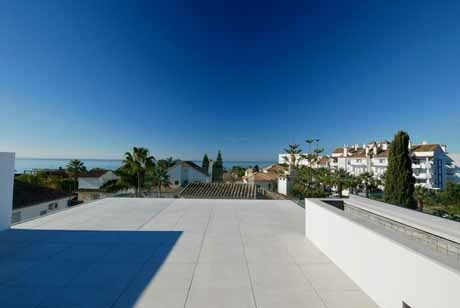 GET OUR MARBELLA VILLA SALE LIST HERE !! 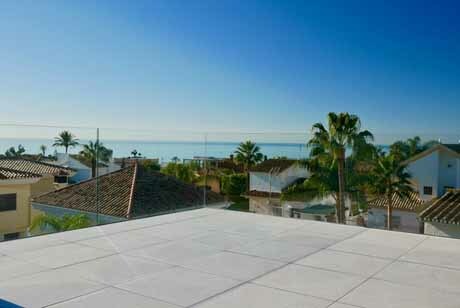 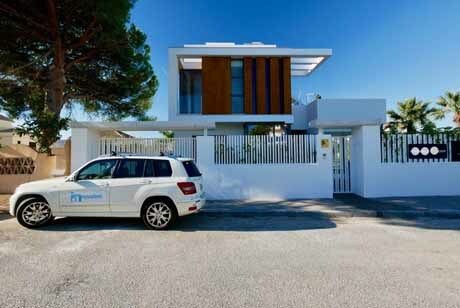 brand new villa due for completion end of november / december just a few minutes walk from some of marbella's best beaches! 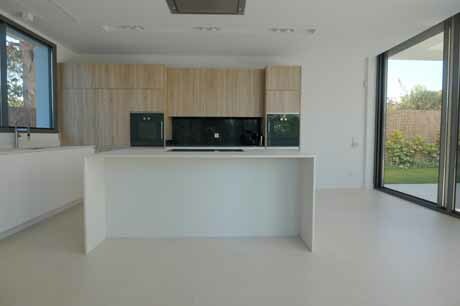 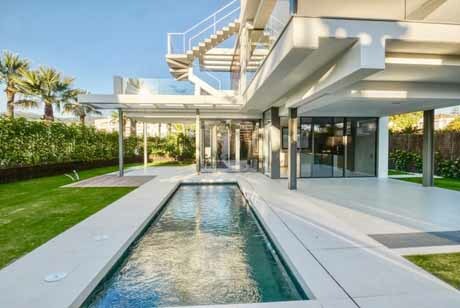 Fantastic new contempory villa for sale in El Rosario Marbella located on the beach side of el Rosario in the area know as Las Chapas just 5 minutes walk to the best beaches in Marbella. 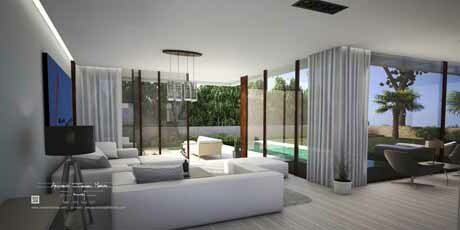 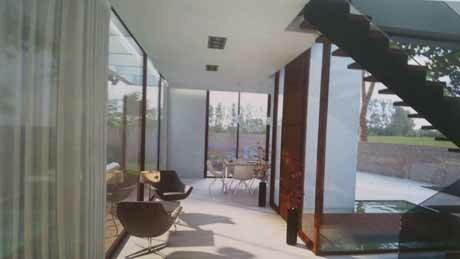 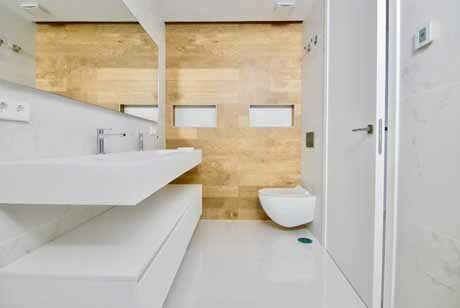 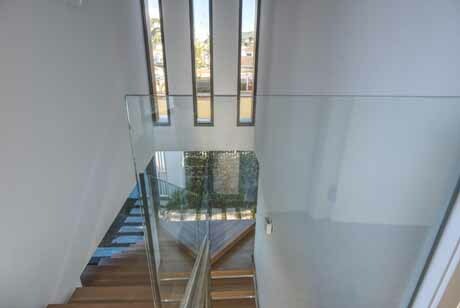 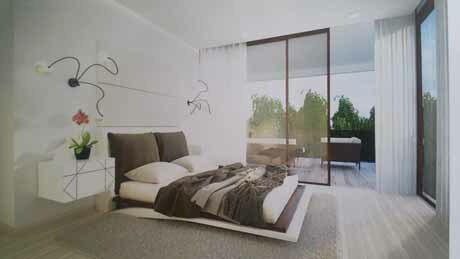 Built in a modern design using modern high specification materials and finishes throughout. 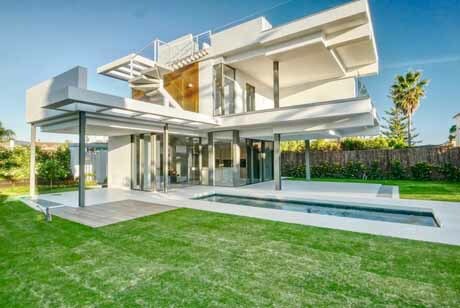 The villa is spacious with nice open plan layout for the living areas and is devided over threee floors, basement, ground floor and upper floor and a livable basement floor. 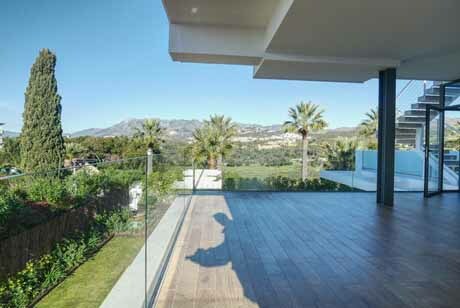 Just 5 minutes from the beautiful Santa Clara golf course, as well as the Marbella golf club, Santa Maria golf and the beautiful Puerto Cabpino. 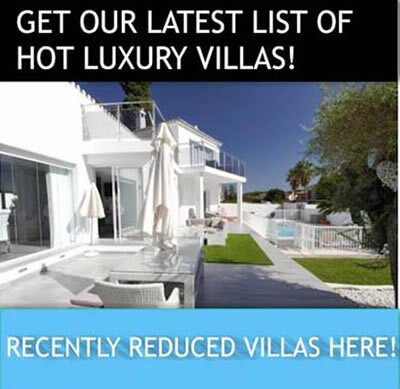 GET OUR HOT VILLA SALE LIST HERE!